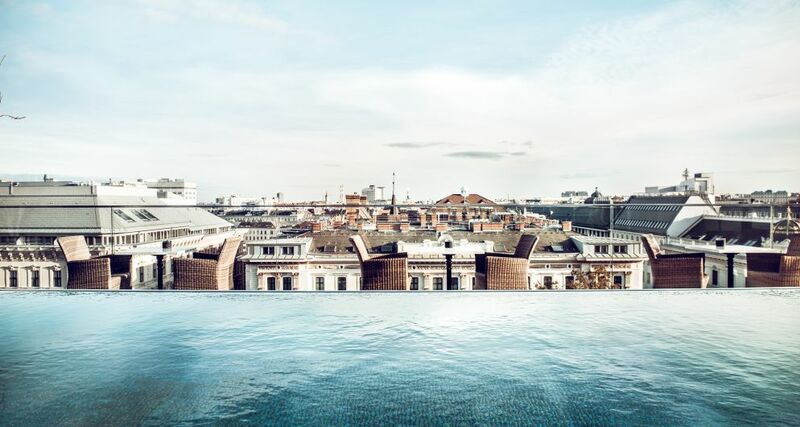 Opened in pre-winter 2015, the hotel Grand Ferdinand - Viennese Elegance Reloaded is found appropriate on the Ringstraße avenue in the focal point of Vienna and offers a housetop pool, 3 eateries, and free WiFi get to. 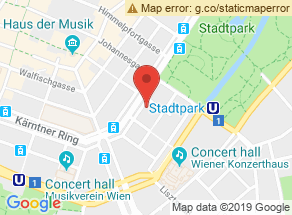 The City Park and the Vienna State Opera are inside a 5-minute walk. The puristic rooms highlight cooling, a level screen TV, a safe, a minibar and wooden floors. Adjusting to present day visitors' way of life and inclinations, all rooms accompany an open-arrangement restroom and rather than a closet they highlight holders as it were. The Grand Etage Private Saloon is one of the 3 eateries and worked for hotel visitors only. It is situated at the housetop and gloats stunning perspectives and a housetop pool. Visitors of Grand Ferdinand advantage from a wellness focus, a 24-hour gathering, and a blessing shop. St. Stephen's Cathedral can be come to in a 10-minute walk. 01. Innere Stadt is an extraordinary decision for explorers inspired by sustenance, shopping and culture. This is our visitors' most loved some portion of Vienna, as indicated by autonomous surveys. This property likewise has one of the best-appraised areas in Vienna! Visitors are more joyful about it contrasted with different properties in the zone. Great location. Central location with great sightseeing, dining out and shopping. Pricey, inconvenient parking. Close to public transport and the train. Reasonably accessible by car. Good management and friendly service, with decent housekeeping. General service, restaurant service and reception are decent. Room service could have been improved. Great concierge service. The bar needs better service. Terrace is nice but entrance area is not so wonderful. Facilities are modern, but hotel grounds are not great. Beautiful architecture. Elevator in need of updating. Rooms are relatively tidy, but furniture is poor quality, with substandard TV's and A/C. New rooms, great views, comfortable beds, and cool balconies. Small, badly maintained rooms with poor minibars. Insufficiently clean bathrooms and subpar kitchenettes. Great shower. Bathrooms, dining area untidy; rooms relatively untidy. Clean hotel facilities. Small, acceptably comfortable rooms, but insufficient A/C. Peaceful rooms with great beds. Value for money could be better. Pricey breakfast and dining. Affordable beverage prices.